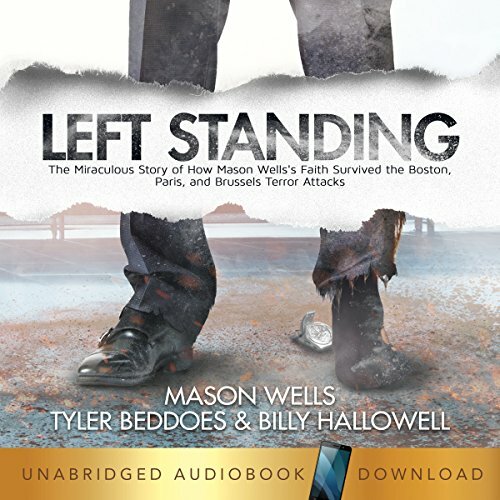 Showing results by author "Billy Hallowell"
After witnessing the devastation done by the Boston and Paris terror attacks and being critically injured in the Brussels bombing, Mason Wells was left with third-degree burns, emotional scars, and a shaken spirit. How could a merciful Father let evil prevail? Why had Mason been saved? What did God want from him? This miraculous true story will change how you see your own struggles and teach you the true power of forgiveness, perseverance, and faith. 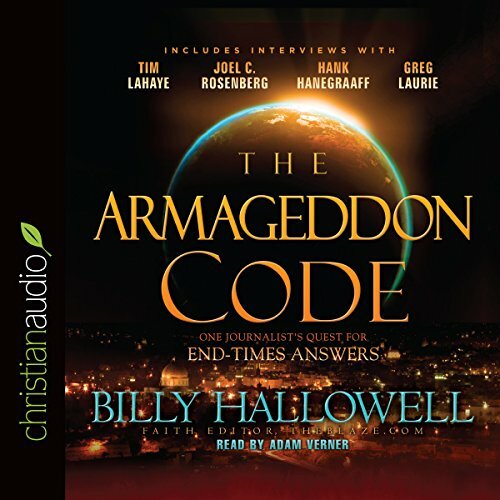 Through a thought-provoking, journalistic voice, Billy Hallowell, faith editor for theblaze.com, provides objective one-on-one interviews with various leading voices in Christian ministry to explain what they believe the Bible teaches us about the last days. From its easy-to-understand writing style to its glossary of terms and other helpful tools, everything about this book was created to allow you to educate yourself on what the Bible says, compare what the experts believe, and draw your own conclusions about the end.